On January 3, 2019, Chris Sununu was inaugurated to begin his second term as the 82nd governor of New Hampshire. Prior to his election as governor, Chris Sununu served three terms on the Executive Council representing 32 cities and towns in Rockingham and Hillsborough counties. 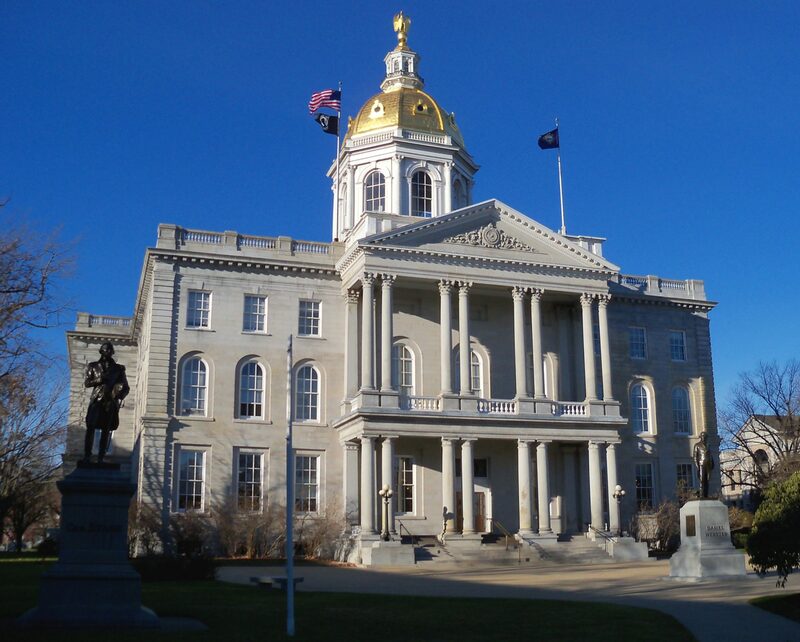 He holds a deep appreciation for public service and New Hampshire’s unique form of government that welcomes individuals to participate in the political process. Governor Sununu was the CEO of Waterville Valley Ski Resort and previously was the owner and director of Sununu Enterprises, a family business and strategic consulting group based in Exeter. Governor Sununu understands the importance of the state’s small business economy, and the issues that impact the innovation and job creation spurred by small businesses. Governor Sununu was born in Salem, New Hampshire and earned a Bachelor of Science degree in Civil/Environmental Engineering from the Massachusetts Institute of Technology and worked to designing systems and solutions for cleaning up some of the country’s most hazardous wastes sites. He and his wife Valerie have three children, Calvin, Edie, and Leo. 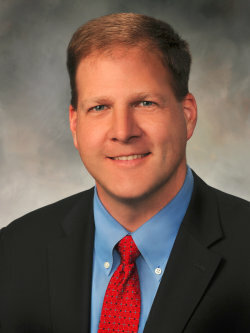 Governor Sununu is an active skier and rugby player.